How hard was it for Homeworld to actually check the Earth and see if there were still humans living on it? 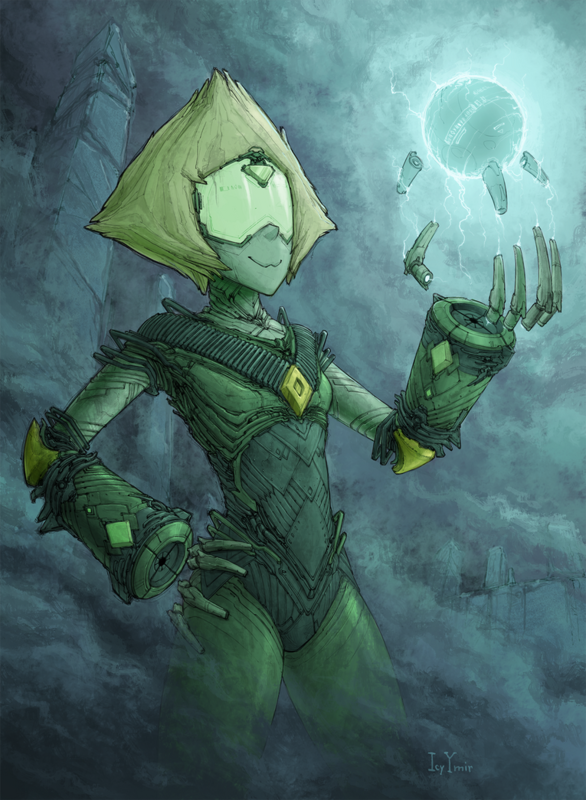 Why wasn't the existence of life in any of the records Peridot had gone over? She thought Steven's had taken over for humans, she didn't even seem to know what the species was. Why does Homeworld even have a zoo if they don't educate gems about the life forms?